The Quemetco, Inc. (“Quemetco”) facility recycles used lead-based batteries from vehicles and other lead bearing scrap in order to reclaim lead and other recyclable materials. Quemetco is fully permitted to handle hazardous waste and operates under a RCRA Part B Permit that is issued by the California Department of Toxic Substances Control (“DTSC”). Quemetco is located on a 13-acre parcel along South 7th Avenue near the Pomona (State Route 60) Freeway designated for industrial use by the City of Industry. The facility is located in an area consisting predominantly of commercial and light industrial businesses with manufacturing operations surrounding the facility. Approximately 10 million batteries are recycled at Quemetco annually, producing 120,000 tons of recycled lead for use in new products. The property has been used for recycling batteries since 1959. The facility operates in three shifts, 24 hours per day, seven days per week, including weekends and most holidays. 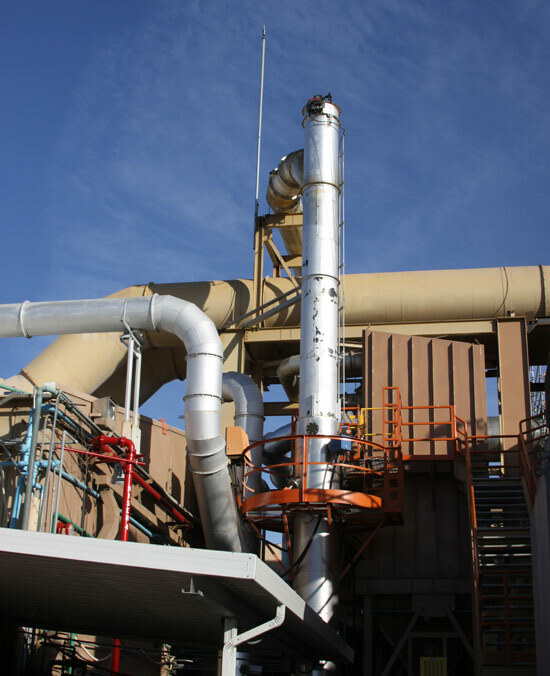 Quemetco is the cleanest lead recycling facility in the world and is committed to meeting or exceeding all applicable environmental standards, including state and local standards which are among the most stringent in the world. Further, as part of the lead battery recycling industry, Quemetco serves an important role, ensuring that millions of used car batteries generated every year in the United States are safely recycled and not disposed of in local landfills or shipped to countries with significantly lower environmental standards for recycling.